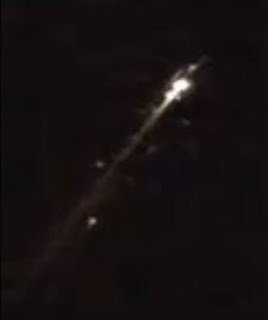 A MYSTERY fireball tearing through the night sky in Canada stunned thousands — and sparked fears of a meteor strike. Dramatic footage showed the flaming object breaking up as it soared above Saskatchewan and Alberta on Friday. Some worried it may have been a plane plummeting from the sky or an extra-terrestrial object heading for Earth. 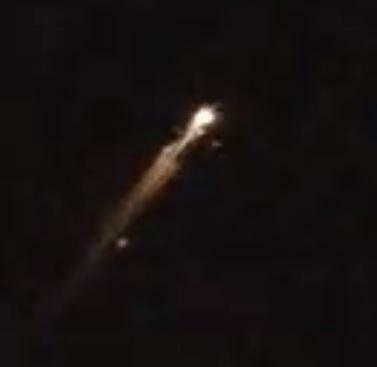 It later emerged the blazing mass was likely a rocket booster reentering earth's atmosphere. The Antares rocket helped propel a Cygnus spacecraft on its way to deliver supplies to the International Space Station. California's Aerospace Corporation said it was launched on 12 November.